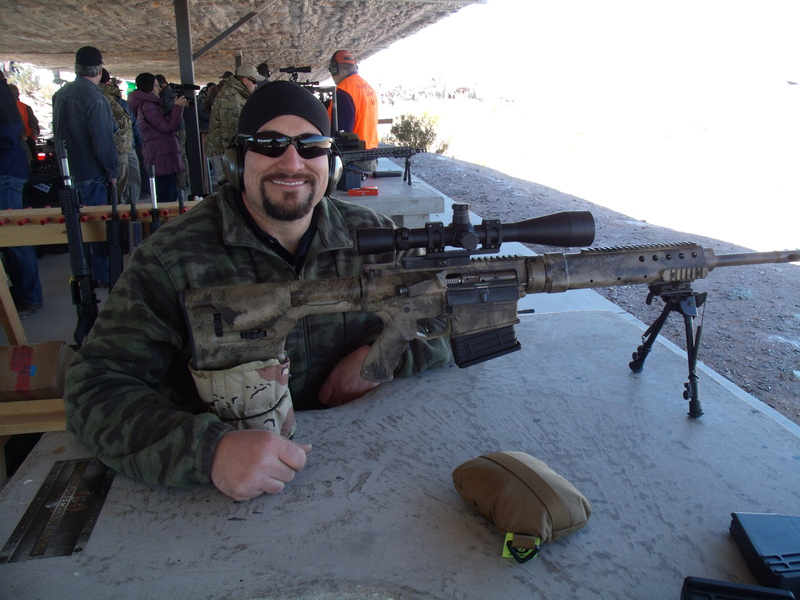 For years Melvin Forbes has been offering custom light weight rifles through his company, “New Ultra Light Arms”. 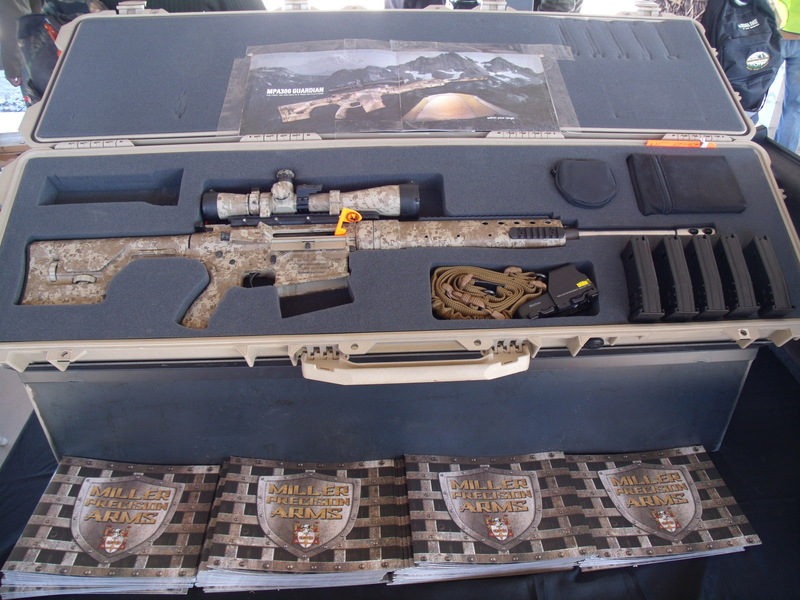 For 2014 Forbes is bringing to market a production rifle under a different company www.forbesriflellc.com. These rifles will be light weight hunting guns, just like the custom guns Forbes has offered in the past. The production rifles will be offered in the short action M20B, and the long action M24B. 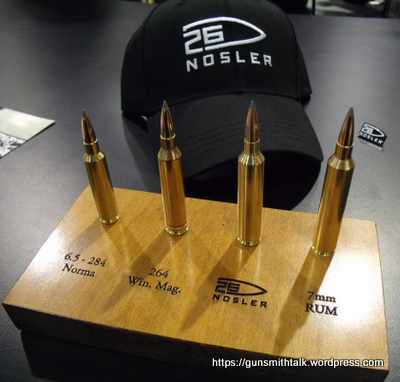 Short actions will be chambered in 308 Winchester, 243 Winchester, and 7mm-08. The long action rifles will be chambered in 270 Winchester, 280 Remington, 6.5×55 Sweed, 30-06, and 35 Whelen. Production rifles will sport Timney Triggers, with sear block safety, and 3 round magazines, CNC machined actions, spiral fluted bolts, and hand laid carbon fiber/Kevlar stocks with 13.375″ Length of pull. Stocks will be available in multiple colors. Forbes is not abandoning New Ultra Light Arms. They will continue to build the fine custom rifles they have become famous for. 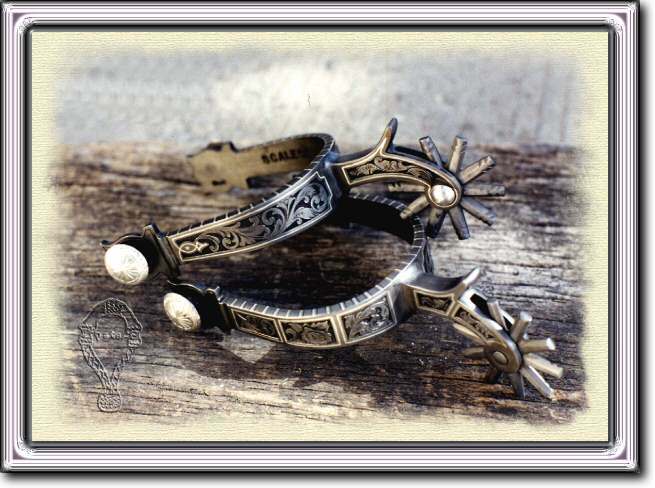 4D seems to always be looking for new products to serve the gunsmith. They are known for renting tools to the trade, but did you know they offer many products for sale too? For some time they have been offering Dakota grip caps and bolt handles to their customers. Their newest introduction are inserts for Dakota skeleton grip caps. At present they are only available for the radiused version of grip cap. The first run is made up of several types or Mycarta. The idea is to offer a product that saves the gunsmith valuable time and still offers a quality and value added service for the client. Mycarta is a fully resinated material that is water proof, it is often used on custom knives for handles because of it’s durability. Easy way to provide a classy look. 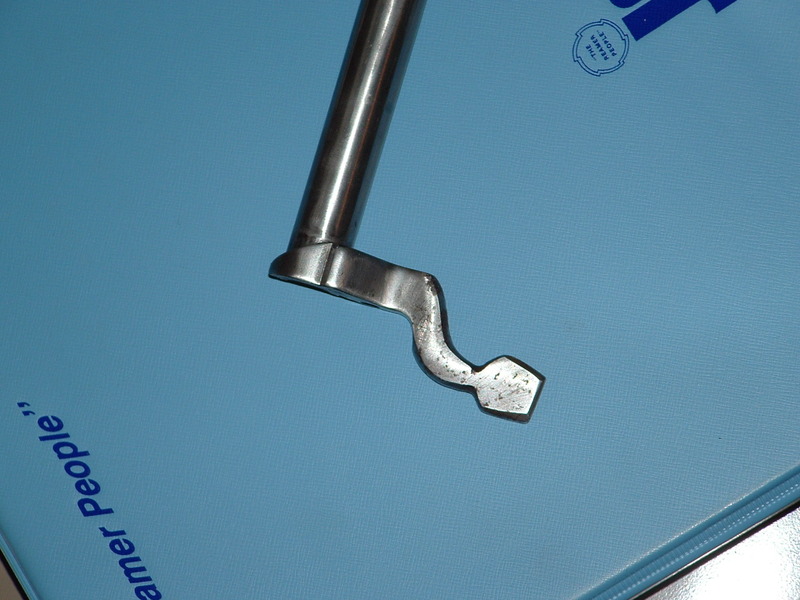 These inserts cut the time required for inletting one of these skelotonized caps to a stock. Many clients like the idea of adding a different touch that make the rifle unique to them. The two lighter colors show here mimic ivory without extreme expense. Layers of paper in the mycarta give the effect of the grain you normally see in ivory. 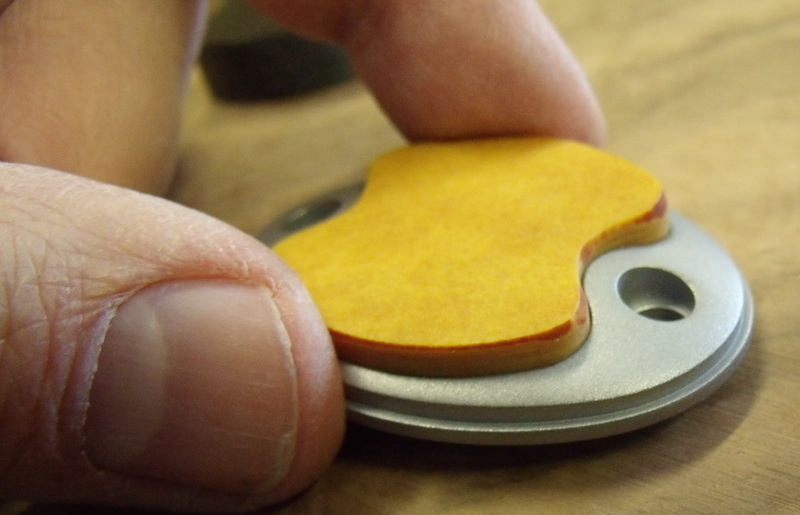 Mycarta can be skrimshawed to further customize the cap. Easy way to provide a classy look. 4D plans to offer other materials depending upon customer requests. Walnut is an obvious choice. 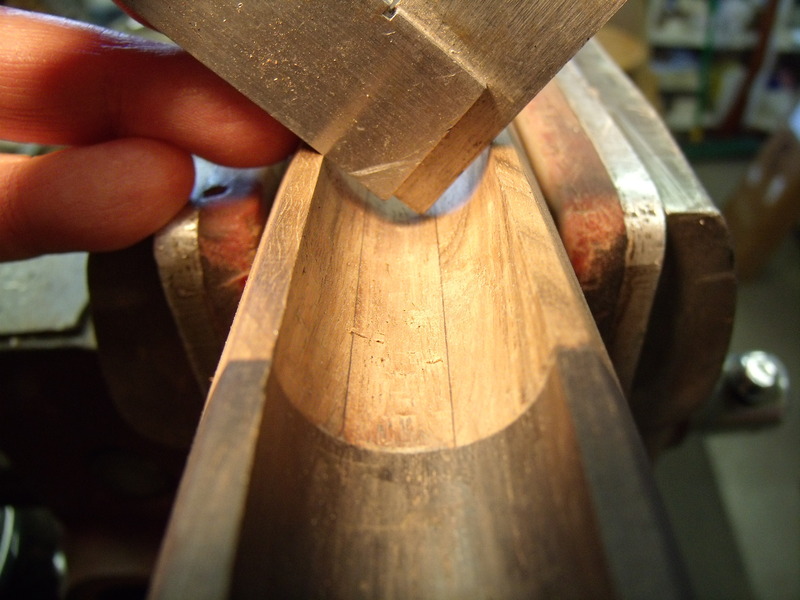 Often these inserts are checkered and these material lend themselves well to checkering. Below is a finished black linen mycarta insert, just to show what the finished product can look like. There really is no limit to what can be done with these inserts. Cool custom touches really make a rifle special, and this is definitely a custom touch. 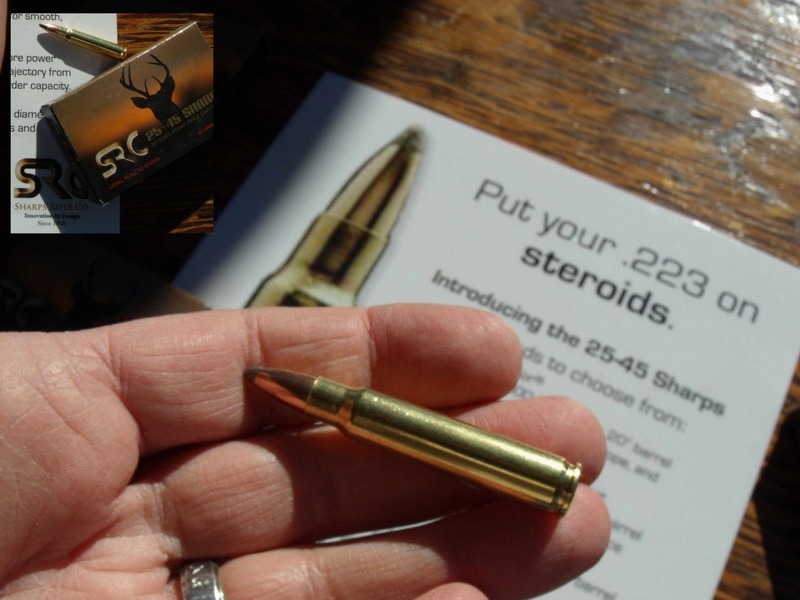 4D is debuting these inserts just in time for SHOT Show, but we get to tell you about it here first.